Hello lovelies. How are you today? 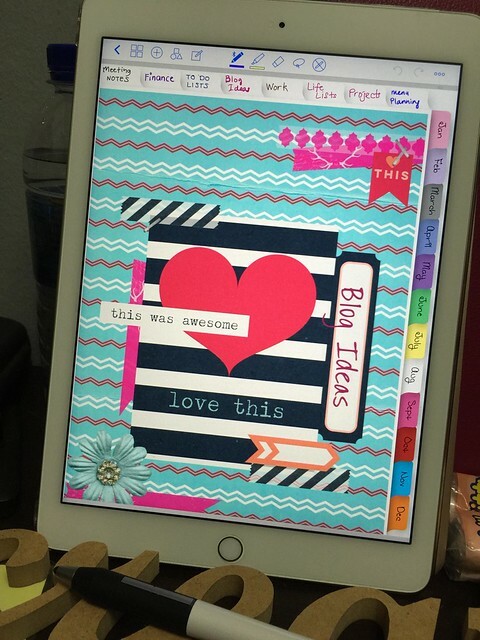 I am so excited to share with you about an app that I have been using a lot lately on my iPad. The app is called GoodNotes. I have mention GoodNotes App a lot in my blog and on my instagram. This is definitely one of my favourite note taking apps on the iPad at the moment. 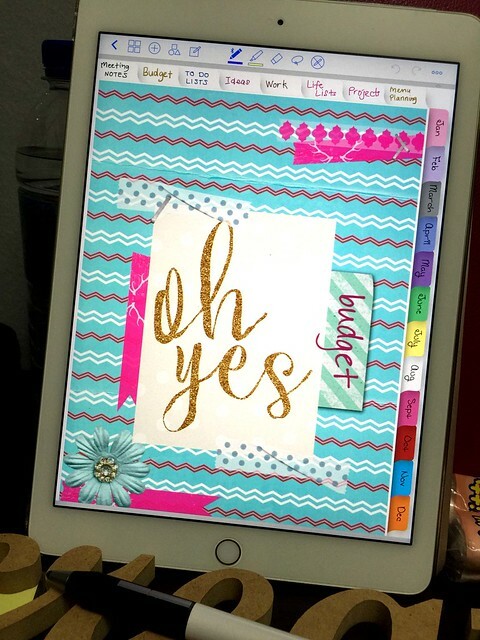 I got asked a lot of questions about what planner I used when I posted these photos on Instagram and Facebook group. 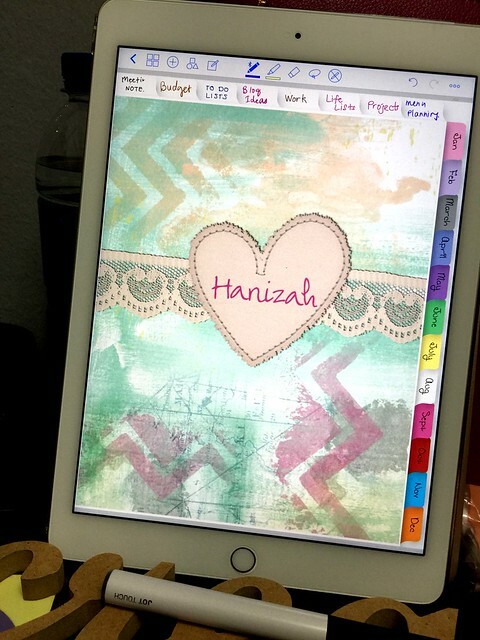 The question I got the most is what apps I used for my digital planner. The answer is I used Key Life Planner Inserts from Digitallyspeaking.net and the "binder" is GoodNotes Apps. Before I make a tutorial about how I make my dashboard pretty, I have to introduce you to GoodNotes first. *Note: This is not a sponsored blog post. I am just a fan who has been using GoodNotes on a daily basis. 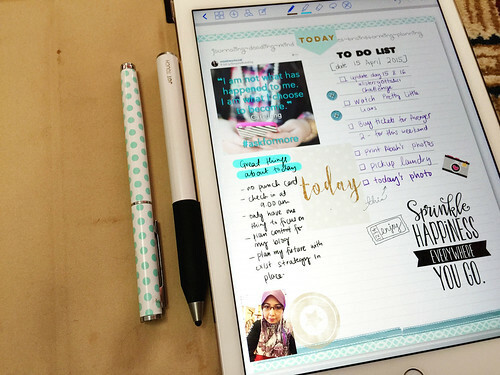 GoodNotes is a note taking app for your iPad and iPhone. You can write and type your notes in this app. You can also annotate on pdf file through this app. I have used and tried a lot of note taking apps on my iPad, so far I find that GoodNote app is simple and clean for my daily use. Which platform does GoodNotes support? At this moment this app available on iPad and iPhone. I am not sure if this app will be available on Android. it support handwritten notes. I use Adonit Jot Touch Stylus for this. The most important thing about a note taking app is the pleasure in writing on them. The look and feel of writing on a piece of paper must be there. I highly recommend this app if you want a simple and clean design app. It gets the job done.